Very short interviews with poets. Tracy Hamon was born in Regina, Saskatchewan and holds an MA in English from the University of Regina. 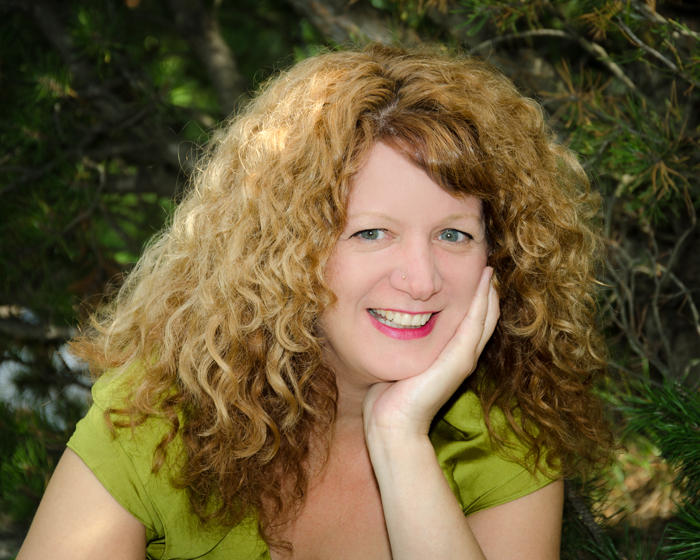 She is a poet and an arts administrator with the Saskatchewan Writers’ Guild. Her first book of poetry This Is Not Eden was released in April 2005 and was a finalist for two Saskatchewan Book Awards. Her second book Interruptions in Glass was shortlisted for two Saskatchewan Book Awards in 2010 and, prior to being published, the manuscript won the 2005 City of Regina Writing Award. Her third collection Red Curls won the Drs. Morris and Jacqui Shumiatcher Regina Book Award in 2015. Has your consideration of poetry changed since you began? When I was first writing, I read and wrote as much poetry as I could. I used to attend almost every book launch I could and every writing event/workshop. Now that I work for a writing organization, I don’t have so much time or energy to do any of those things. I have slowed in my consumption of books and events, but I still try to keep abreast with the poetry world and what’s happening. When I reread books that inspired me at the start of my writing, I understand them from a different perspective (or I just finally understand them) and I find I’m encouraged in my own work, again.